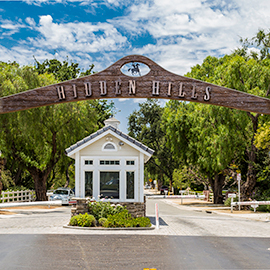 In our last blog, we highlighted the lifestyle that Hidden Hills has to offer and told you a little more about what makes this community unique. Not only do we offer a quiet neighborhood that contrasts the business of the L.A. scene, but we are also minutes away from Malibu which provides gourmet dining options and world-class shopping and entertainment. 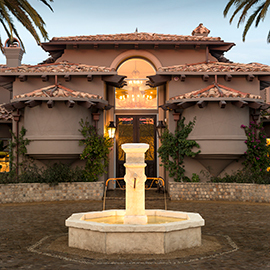 When you buy a luxury home in Hidden Hills, you will also have access to our community amenities. Today, we are going to talk a little more about those amenities that are available to all our residents. Besides the 25 miles of meandering bridal trails, we also have several equestrian arenas in the Hidden Hills community. These arenas include Saddle Creek Arena, Spring Valley Arena, and the Lewis & Clark Arena. Saddle Creek is an enclosed 300 x 120 team penning and gymkhana arena with a standard size dressing arena, and 60 round pen. It also features picnic tables, hitching posts, a water trough, drinking fountain, portable bathrooms, snack shack, and announcers booth. 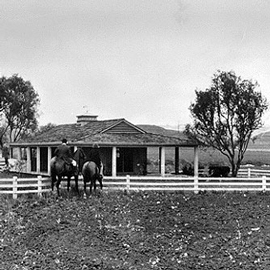 Saddle Creek is a great place to retreat and work with your horse and is the first equestrian facility in Hidden Hills. Spring Valley offers the most with a 140 x 250 pipe area, 70 x 140 dressage arena, and 60 enclosed round pen. Spring Valley also has hitching posts, a water trough, as well as a drinking fountain, snack shack, announcers stand, and permanent bathrooms. Tennis courts, a children’s playground are nearby, too. This facility is the crown jewel of our equestrian facilities with concerts and special events being held frequently here. This arena also provides room for homeowners and their families to enjoy time working with and riding their horses. The Lewis & Clark arena has a 80 x 190 pipe arena with a shaded viewing area, hitching post, gazebo, and water trough. Our tennis courts offer an excellent way to get some sun and fresh air while enjoying some exercise and competition. Invite friends for some friendly competition or get to know some of your other residents in the area. Our pool is competition-sized and offers lifeguarded swim lessons. The pool is one of the favorite places for the kids to have fun playing and is a great place for adults to grab some sun and relaxation. Get your sweat on or enjoy one of our community events at our recreation center. Though private events can’t be held here, we encourage all our residents to hold events that our luxury home community can participate in. 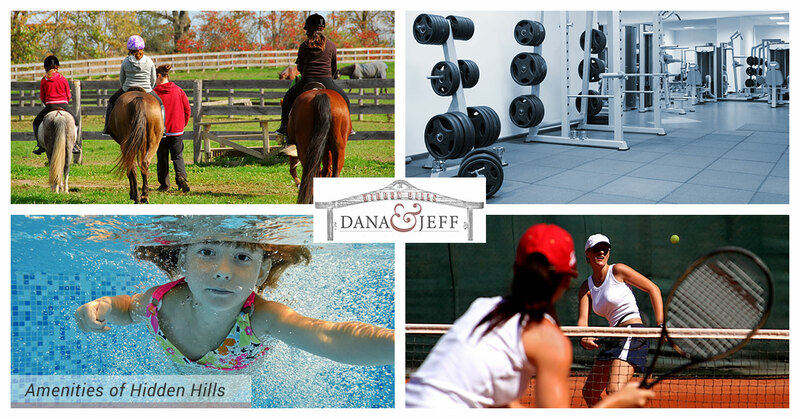 These are just a few of the amenities we offer our residents of our luxury home community. We also have a barbeque area, and a performing arts center that can hold 100 people. We offer summer camps for kids in addition to swim lessons, and host special community-wide events all year round. Come join our community of Hidden Hills. 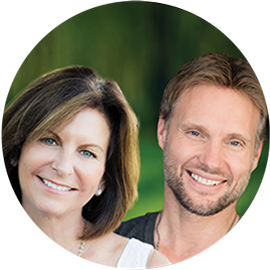 View our listing on our website and speak to a professional real estate agent.